When Kevin van Veen picked up an injury and was forced off the pitch less than half-an-hour into Saturday’s crunch game at Bury, the obvious replacement, it seemed, was Chris Long. 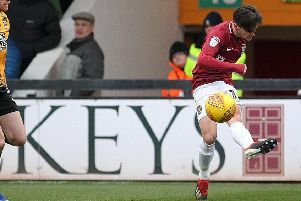 Long, after all, is a natural striker and Northampton’s top scorer this season with nine goals to his name but Dean Austin, in just his second game at the helm, saw it differently and opted for the pace of Sam Hoskins. 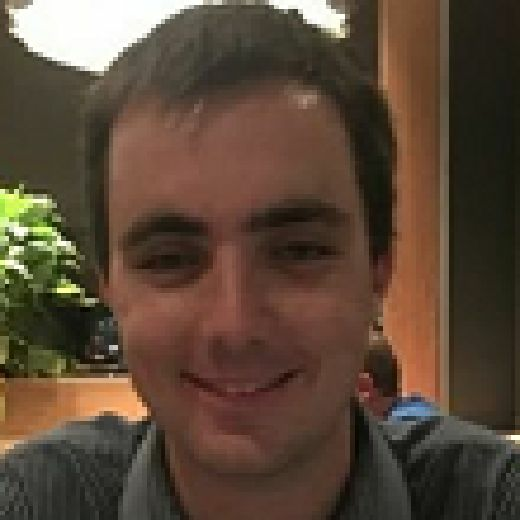 Despite arriving at Sixfields with the reputation of a striker, the 25-year-old has invariably played out wide during his three-year stint at the Cobblers, whether that’s on the right, the left or occasionally in a free role. But after van Veen could no longer continue at Gigg Lane, Austin sent on Hoskins with the intention that his pace would unsettle Bury’s vulnerable back four and it worked almost instantly as he latched onto Matt Grimes’ through pass, sped away from the defenders and finished first-time into the bottom corner. “Kevin’s got a dead leg and he tried to run it off but it just wasn’t going away and I felt that Sam could give us the bit of thrust that I really felt we needed as the game was going on,” explained Austin. “I played JJ (O’Toole) up front because I felt we needed a reference and someone who could secure the ball for us but when Kev was coming off, I just thought that, at that time, we could have done with Sammy’s pace. Sammy’s got electric pace, he’s very direct and he has a lot of ability. I’ve said to him that I potentially see him as someone who can give us something different down the middle. “I’ve spoken to him about playing between the two positions and we had a long chat with him on Saturday morning about leaving him out and he was very disappointed but I felt we had to freshen it up. Hoskins’ neat finish restored Town’s advantage against Bury after Peter Clarke had cancelled out Ash Taylor’s sixth-minute opener, with Taylor then going on to score his second and Northampton’s third late on. Asked where he sees Hoskins playing in the future, Austin added: “I see him as both. Sammy’s got electric pace, he’s very direct and he has a lot of ability.